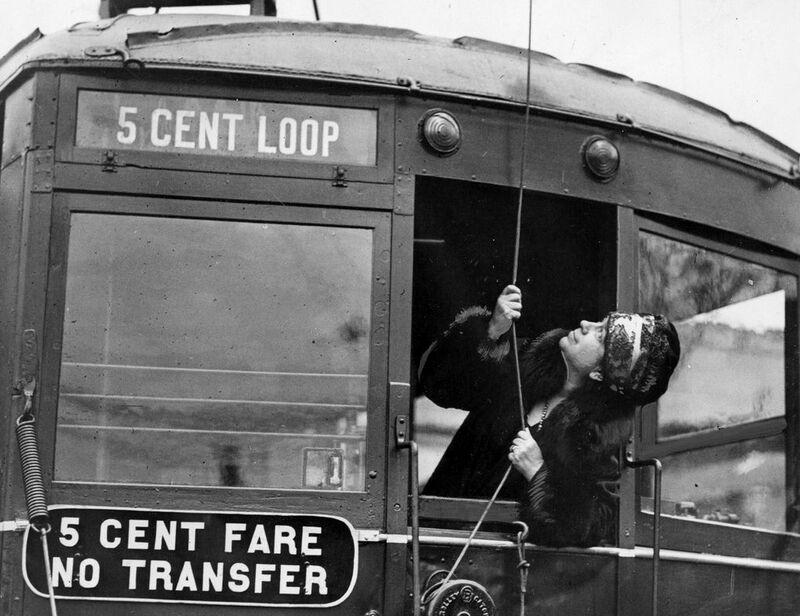 Streetcars have long been a part of Seattle's transit history, and they used to be everywhere. 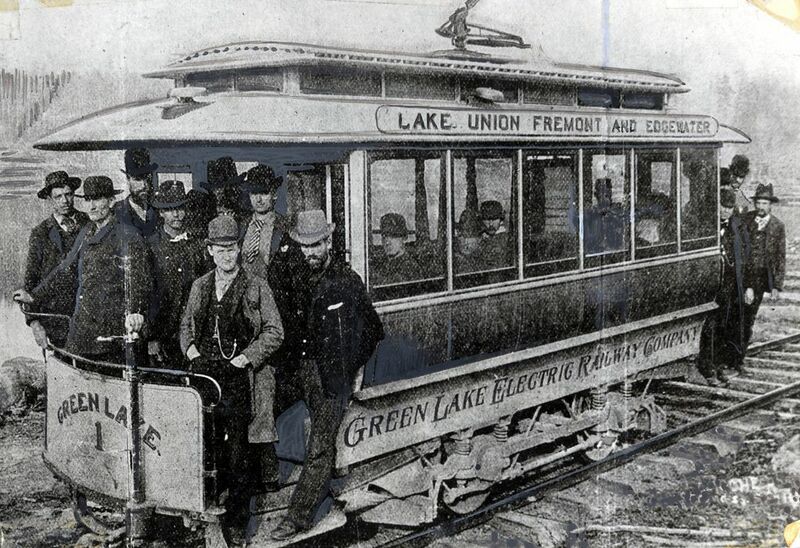 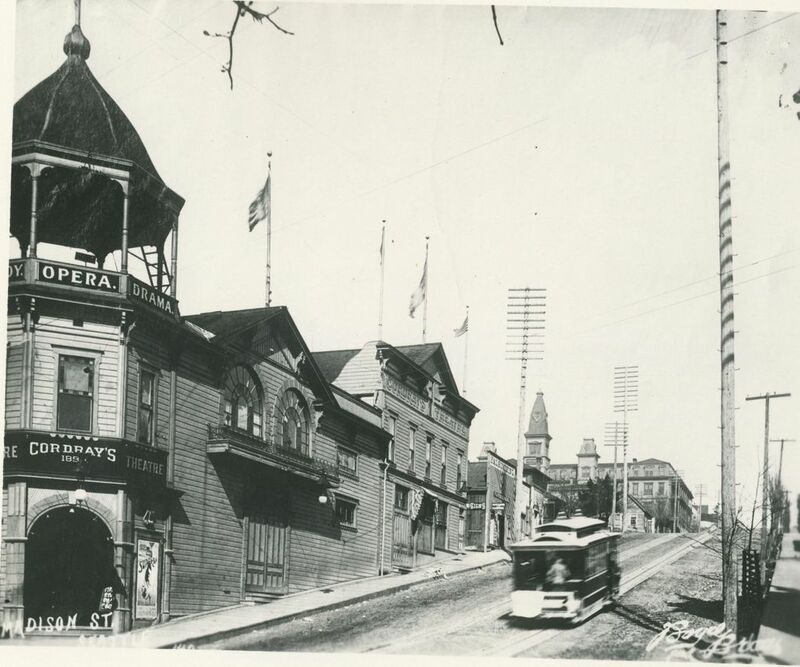 In 1889 Frank Osgood unveiled Seattle’s first electric streetcar, phasing out horse-drawn streetcars, and by 1891 streetcars and freight cars shared tracks from Interbay to Ballard. 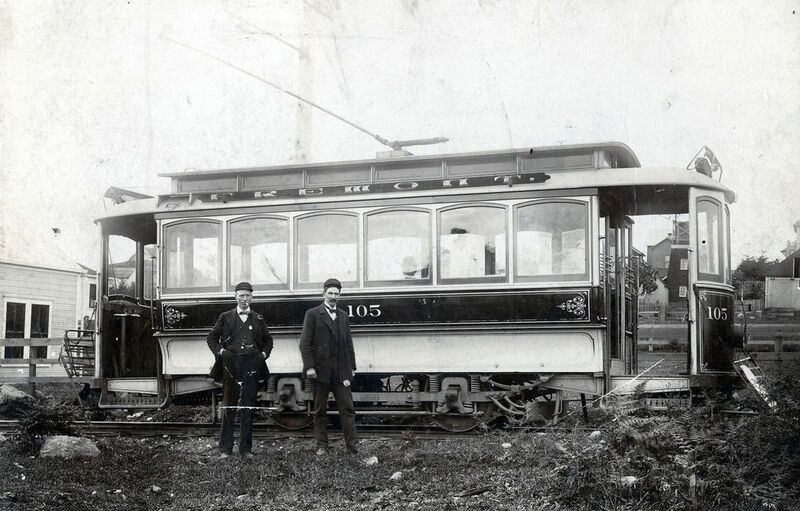 The engineering firm Stone & Webster bought up the streetcar lines, and in 1902 opened a Seattle-Tacoma Interurban Railway, with stops in Rainier Beach and Kent. 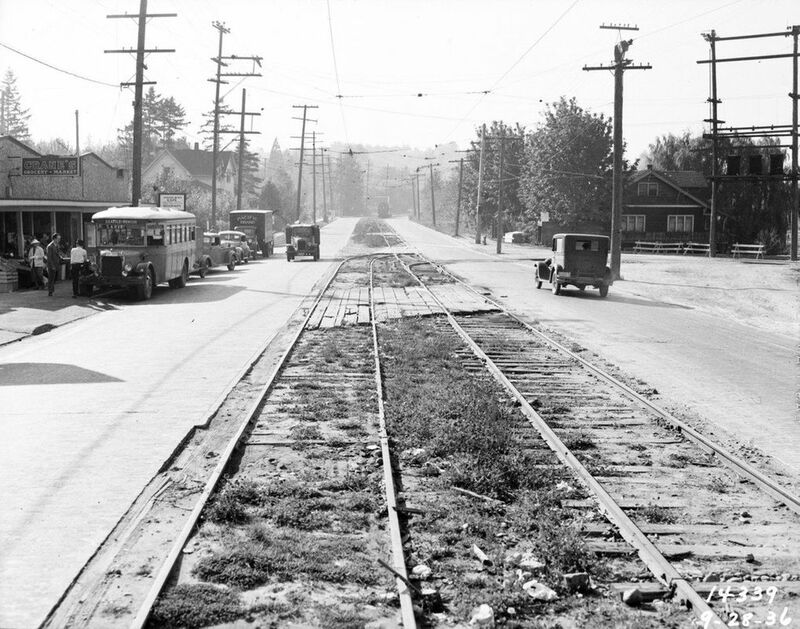 Eight years later it would extend to Everett. 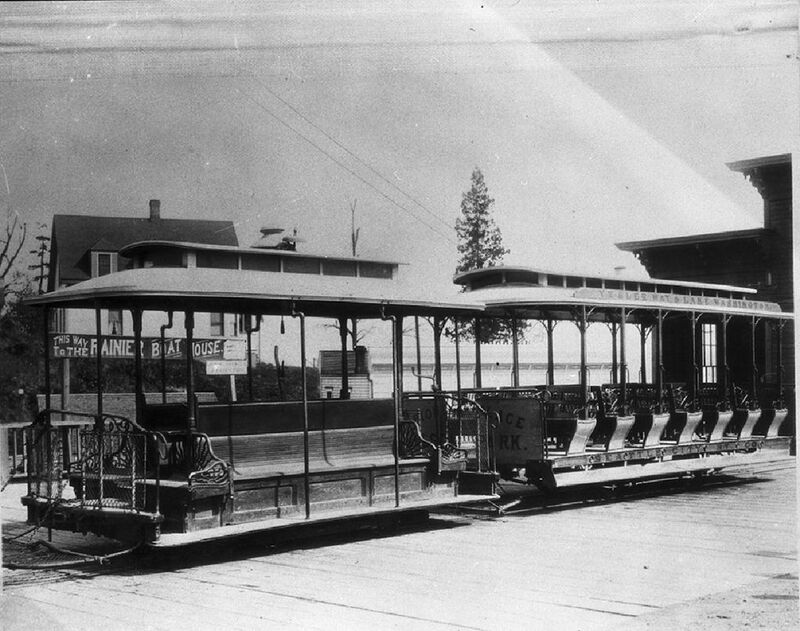 The Interurban would operate between the three cities, with smaller streetcars moving throughout Seattle. 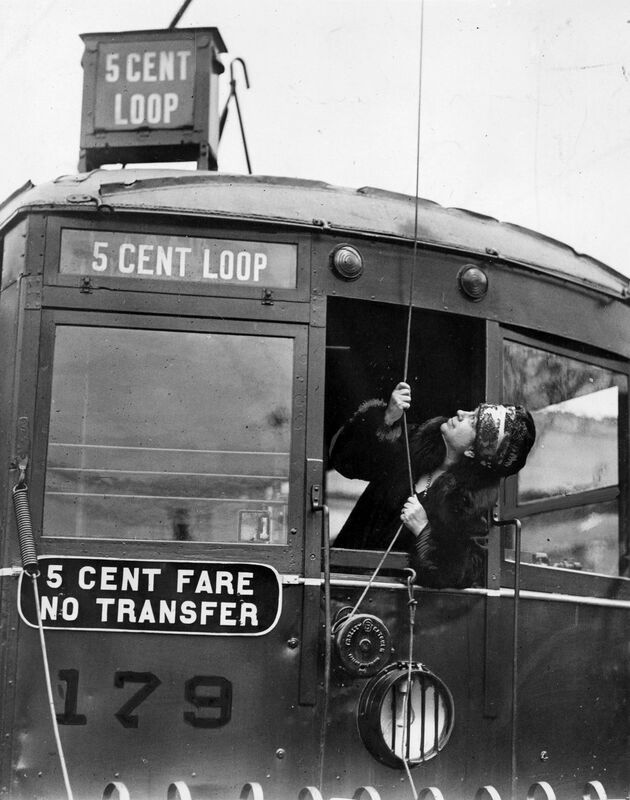 Seattle bought the streetcar lines within the city from Stone & Webster in 1918 for $15 million. 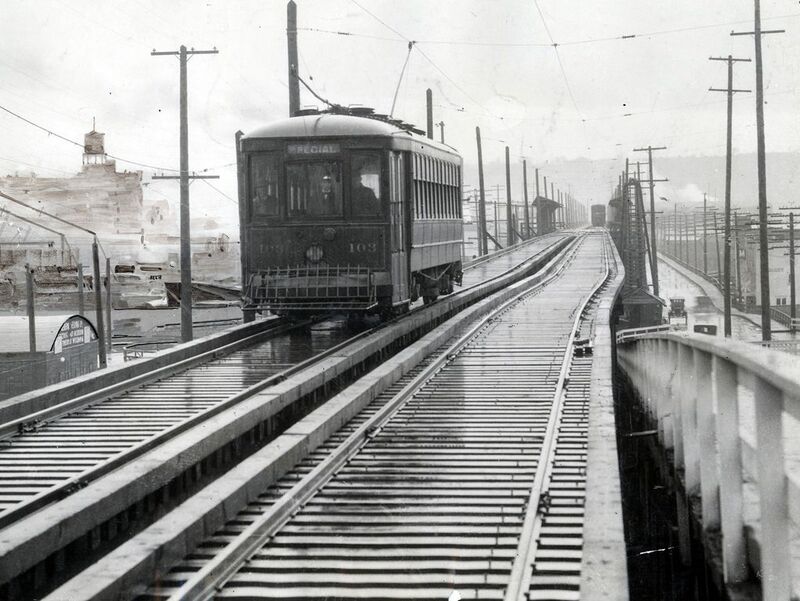 With the automobile industry growing, Highway 99 being constructed and a new bus service, the Interurban train to Tacoma ended in 1928. 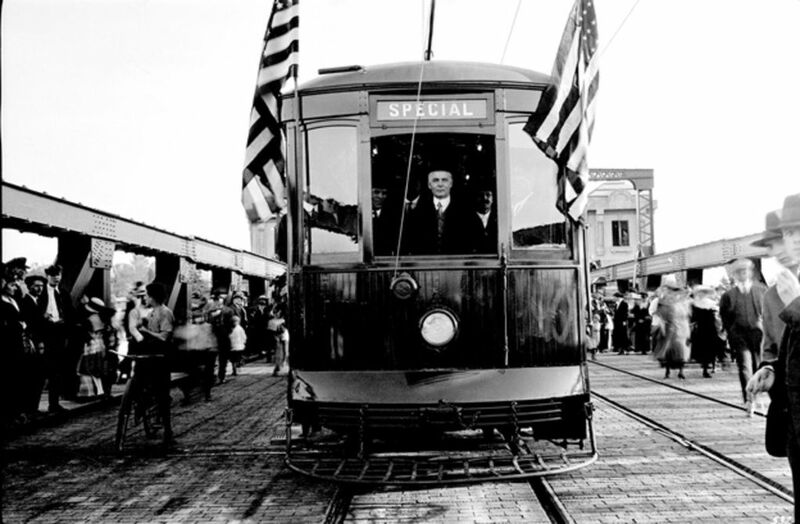 The Seattle-Everett Interurban ended in 1939, with Seattle residents voting to keep local streetcars. 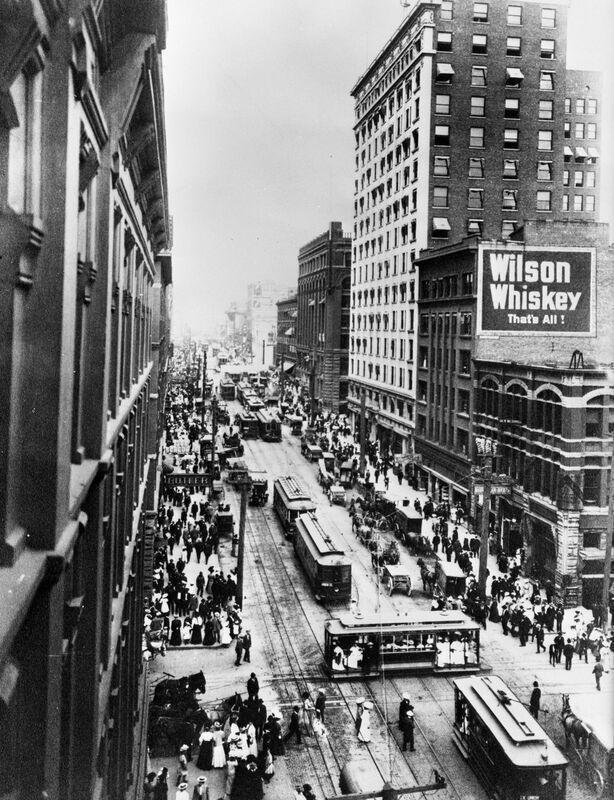 Automakers were able to block financing. 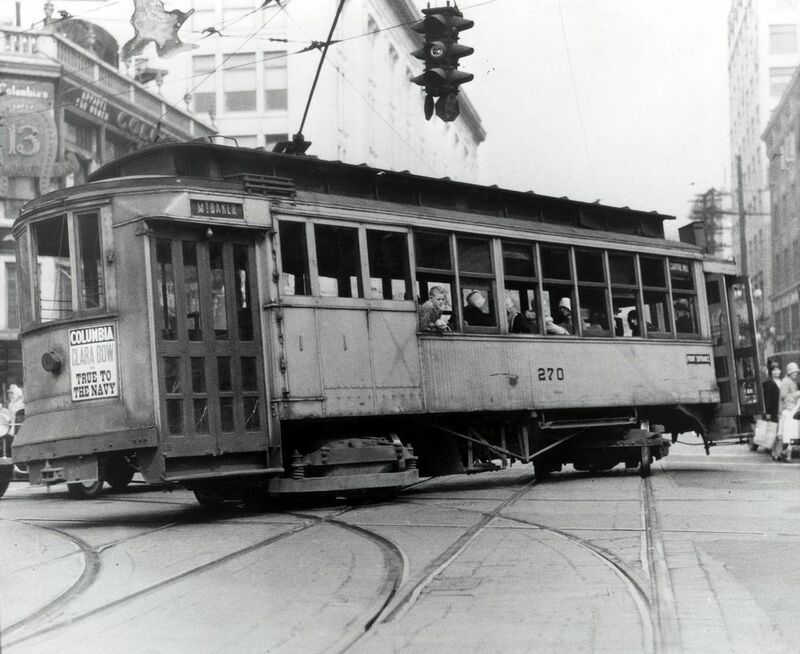 The Municipal Street Railway had 410 streetcars, three cable railways and 231 miles of track in operation as of 1936. 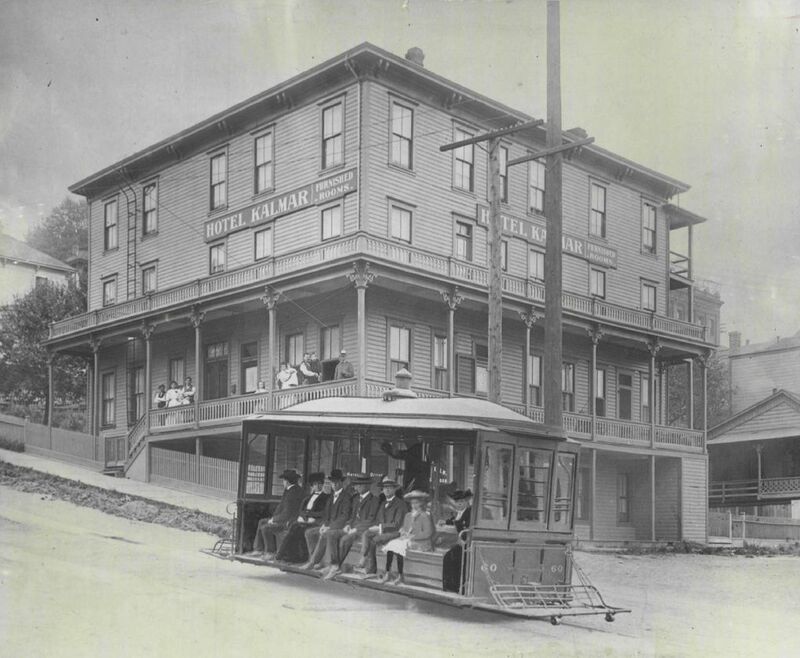 But just four years later, the Yesler, James and Madison cable-car lines were abandoned. 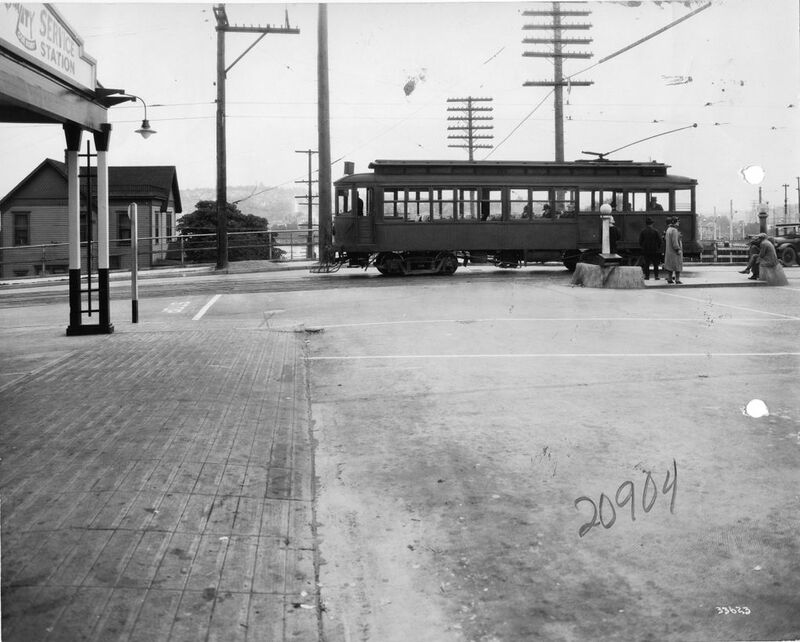 And in 1941, the streetcar system hit the end of the line in Fremont. 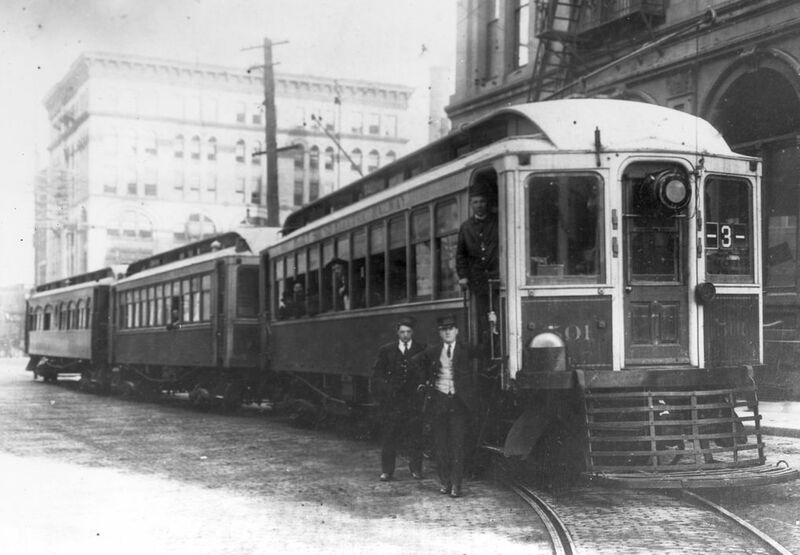 That was the last service in the city until the George Benson Waterfront Streetcar Line started in 1982. 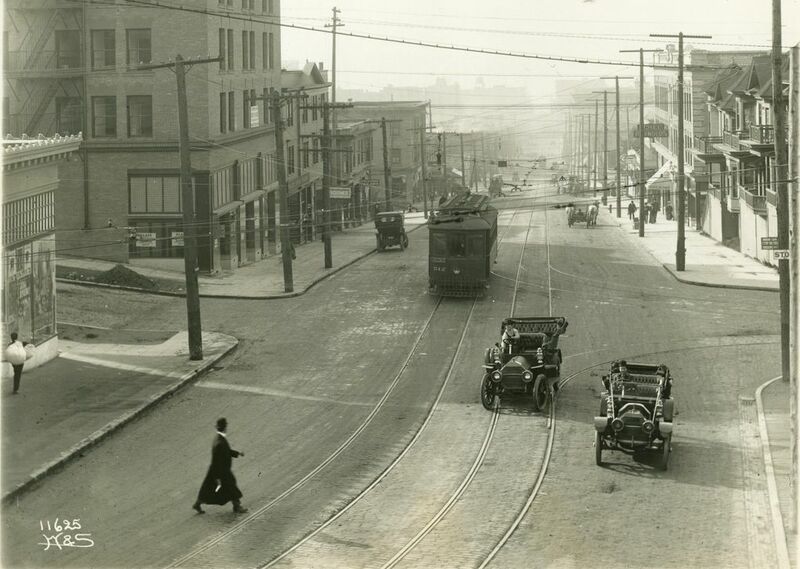 It rolled along Alaskan Way until 2005.